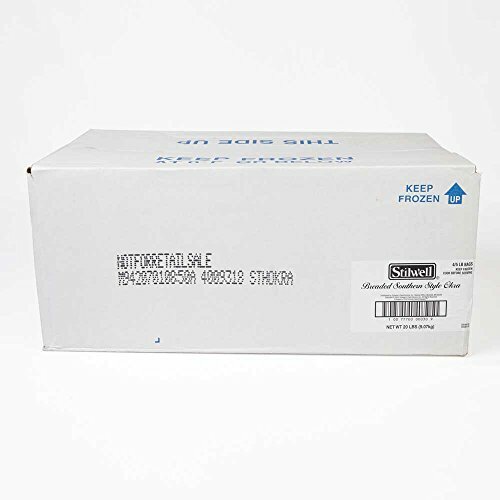 Schwans Stilwell Southern Breaded Okra, 5 Pound - 4 per case. by Schwan's at Smokey Robinson Foods. MPN: 4009318. Hurry! Limited time offer. Offer valid only while supplies last. Schwans Stilwell Southern Breaded Okra, 5 Pound -- 4 per case. Stilwell breaded appetizers are sure to please your guests and your average check! If you have any questions about this product by Schwan's, contact us by completing and submitting the form below. If you are looking for a specif part number, please include it with your message.